A $65 value! The 2014 player pack included two identical Discraft prototype discs made especially for this year's Ace Race, plus a premium Buzzz disc golf towel, Discraft classic sandwich cap, SuperColor mini, an Ace Race flying skull bag tag, one flying skull sticker and a PDGA membership discount coupon. All included with your entry fee! 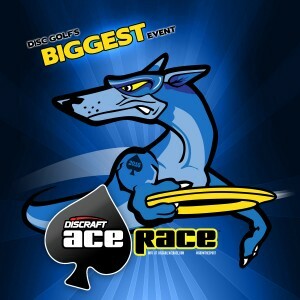 The Discraft Ace Race is fun for everyone. The player with the most aces after 36 holes is declared the winner. In case of ties, the number of metal hits is used as a tie breaker. If a tie persists, a closest to the pin contest is then used to determine the event winner. 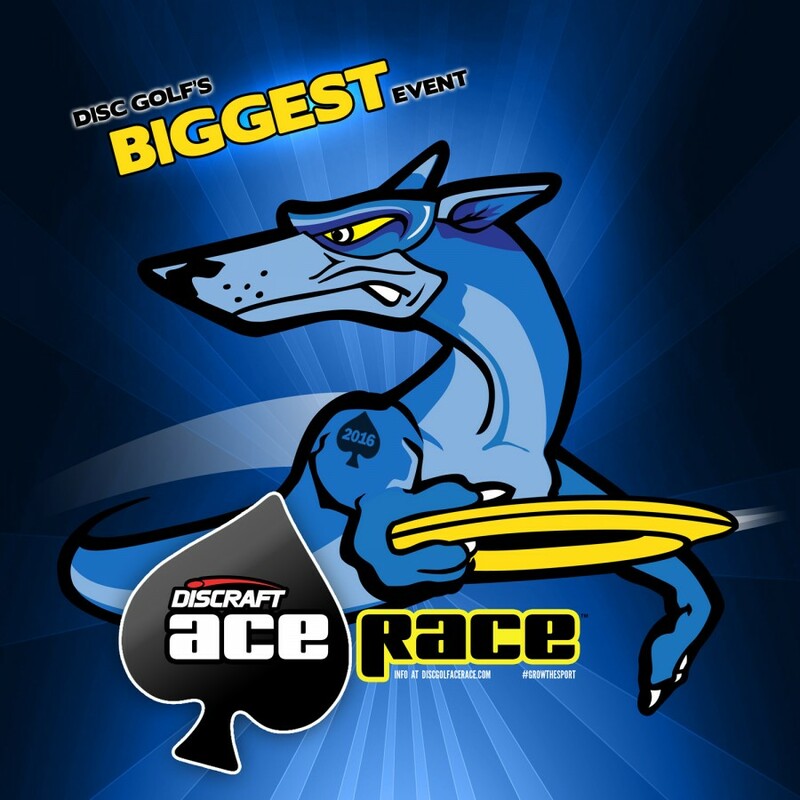 2014 grand prize for each event was a Discraft merchandise package, including a bag, eight new discs and a Supercolor Buzzz trophy disc. Large events (150+ players, ask your TD!) will receive a CHAINSTAR BASKET as their grand prize! Events are also encouraged to offer an optional cash side pot for those who wish to participate, which is divided proportionally among the number of aces and/or metal hits. CSU disc golf Club is responsible for all refunds/cancelations.